Archie Comics had two announcements today. The first was the previously posted reboot of Betty & Veronica by Adam Hughes. 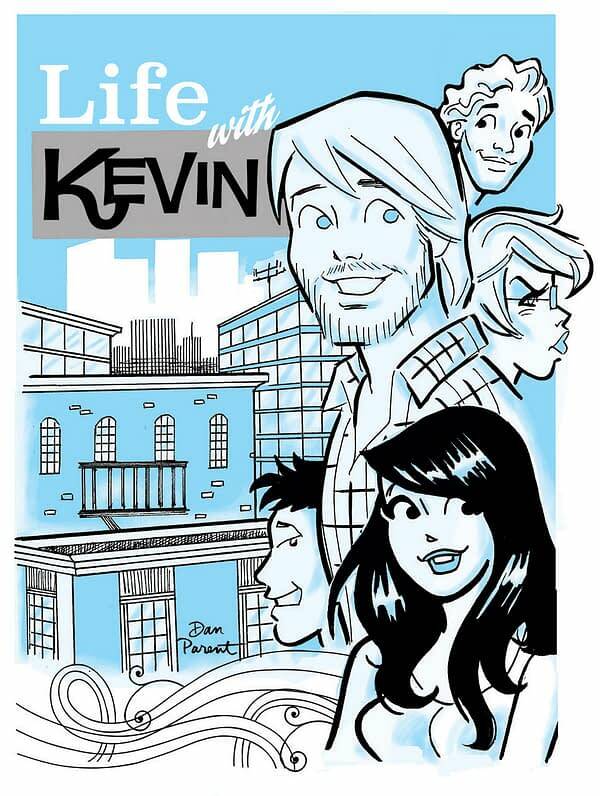 The second is the return of Kevin Keller in a new digital-first series Life with Kevin. The series is from writer/artist Dan Parent and inker J. 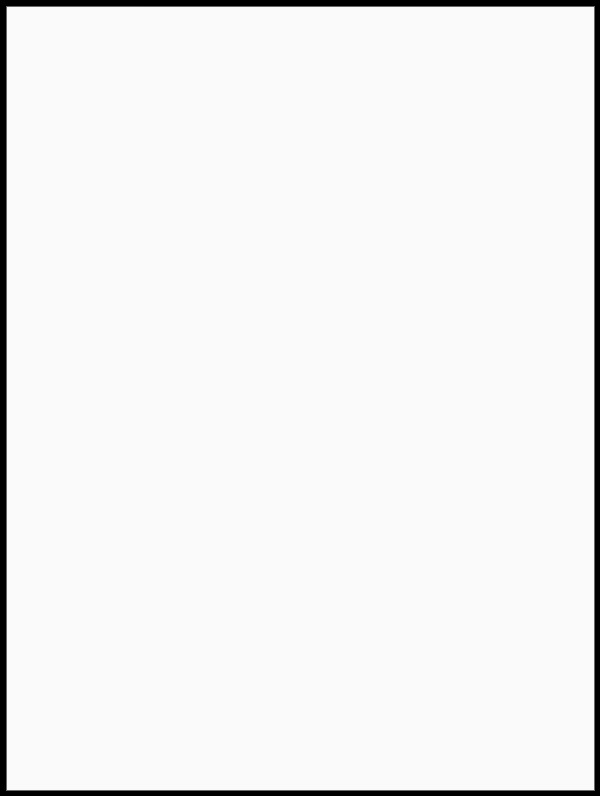 Bone and focuses on an older, more mature Kevin and his life after high school / college and moves out of the cozy confines of Riverdale. The cast will include Kevin’s best friend Veronica, as well as some new editions. 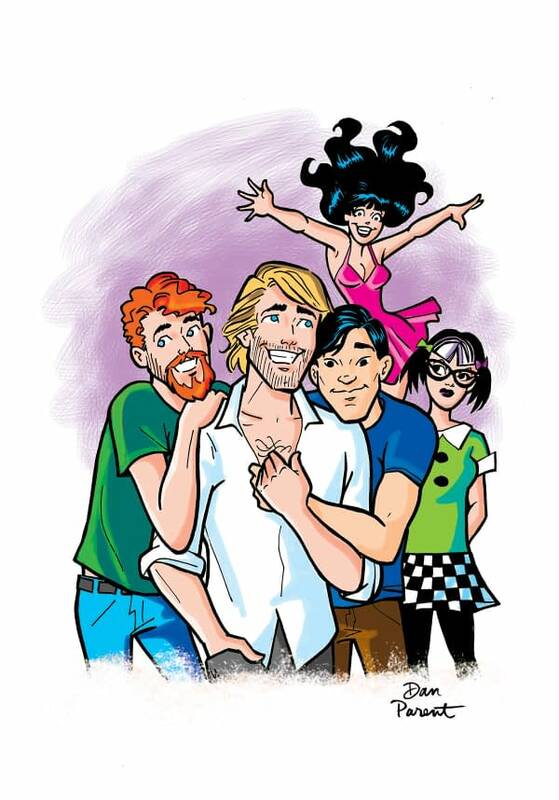 The series, set for four-issues to start, will be available through the Archie App and other digital platforms in June.